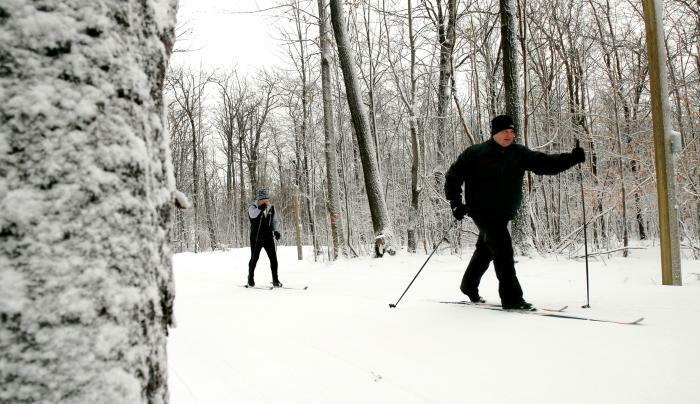 Bristol Mountain has a Nordic snowsports experience unlike any other in the region. Snowmaking, lighting, and grooming on 1.2 km of gentle rolling hills equates to fun for the whole family. 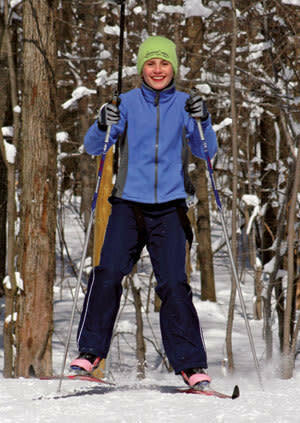 Plus there’s an additional 1.8 km loop that, weather permitting, provides a total of 3 km of exciting outdoor Nordic fun. 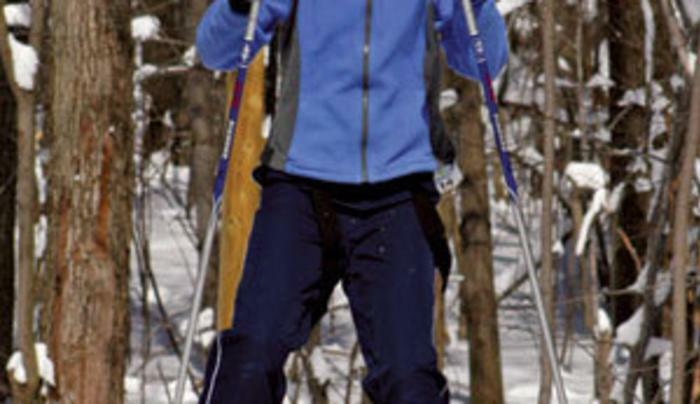 For beginners, the Trail Package includes your Trail Ticket, equipment rental and a lesson. 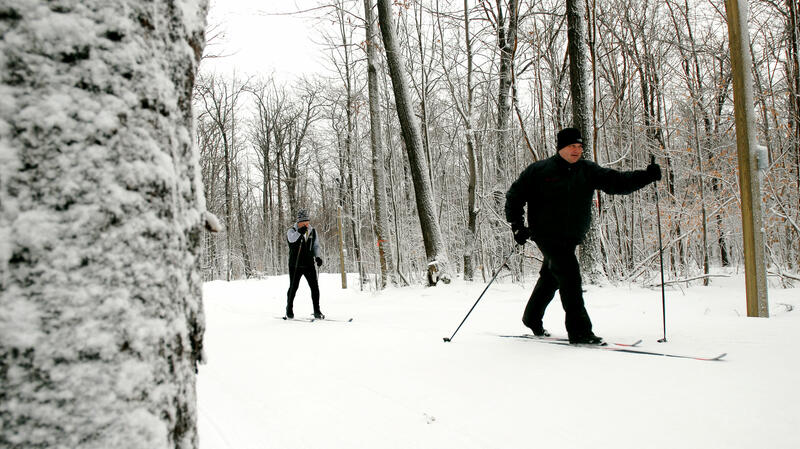 The Nordic Center is scheduled to operate from early December through early March, daily from 9 am to 9 pm. The operating schedule is weather dependent and may change based on snow conditions, special events, or race events. Call 585-374-1114 or email nordiccenter@bristolmt.com for actual hours of operation or additional information.